I say it over and over again: There’s something magical about new equipment. First, I like shiny things as many of us do. I even like it in stuff that I know I can’t hit, but many of us can. 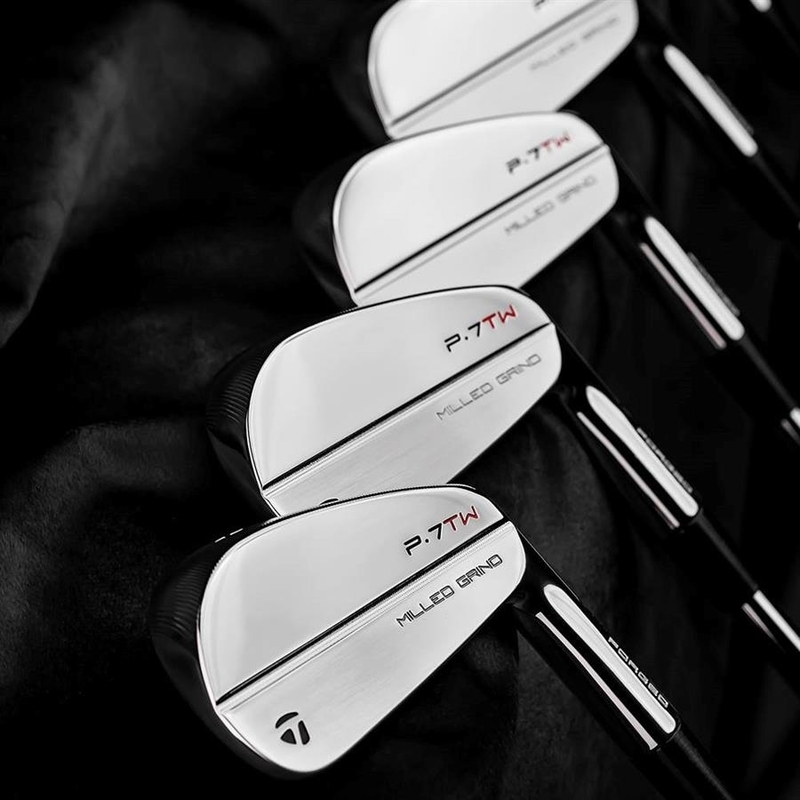 This week’s offering is in the player’s iron category. 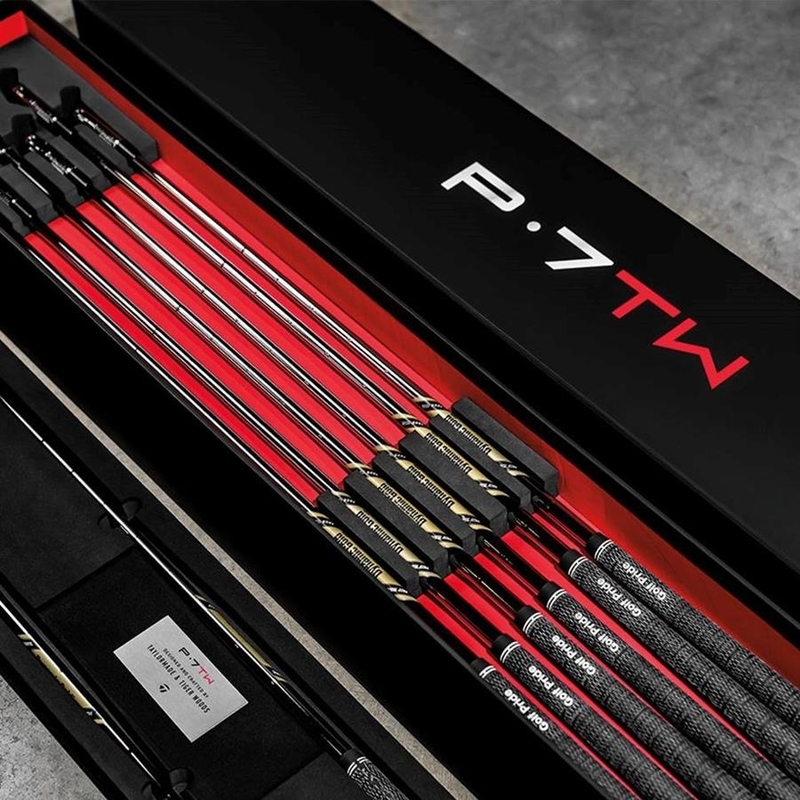 The TaylorMade P-7TW iron is available for pre-order and will be available in limited release on May 1st. These can be (and should be) fit to your exact specifications so you scratch and aspiring scratch players can test your game. Or as a friend of mine says, he’ll get two sets: One to use and one to hang on the wall. That’s kind of weird if you ask me. But hey, it’s his cash! It’s just one more option available to you from us. And if you’re not interested in a new set, that’s cool too. We’ll gladly refit your current set to help it treat you even better than when you purchased it! Contact us. 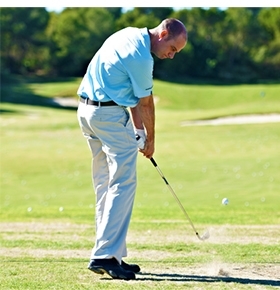 "I have a question about grips: Can you explain how to decide what grips to put my clubs?" The rule of thumb is the size of your glove should determine your grip size. 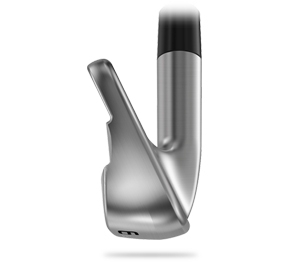 To me it’s even simpler than that: I vote to simply go for not only what’s comfortable but one where you can grip the club securely without squeezing the daylights out what’s in your hand and cause tension through the golf swing. 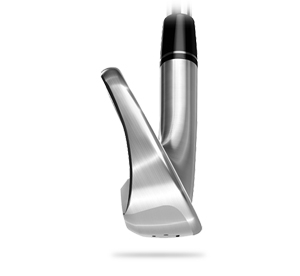 Some even believe that grip size can help determine whether you can release the club properly. I understand that logic, but I don’t necessarily buy that. 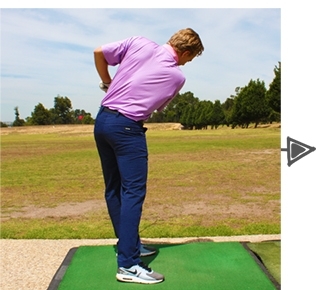 If you’re using an oversized grip and you’re technically deficient and slicing the ball, guess what? 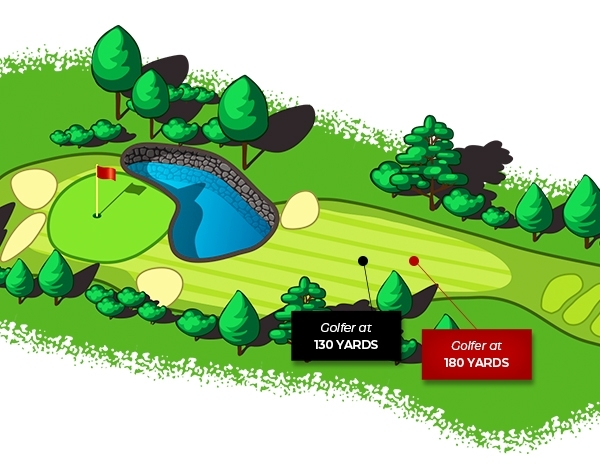 You’re still going to slice or hook the ball. 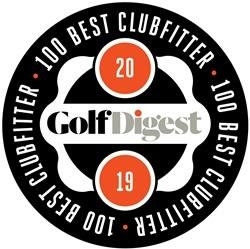 I’m not saying that bigger grips won’t work SOME, but if your clubface is too open or closed at impact…Well, you know. Now if you’re changing your grip that’s something else, and Tim can help you find out where your hands should be in relation to what your body should be doing. Contact us. We’ve been absolutely slammed busy over the past few weeks. I guess it’s a great problem to have. Thank you all so much for the phone calls, visits and to those taking advantage of all of our services. It’s our pleasure to serve you and help you play the game better and enjoy it more. For more information on what we do and the services we provide, please click here to contact us via email, or call us at 817.595.4653.